Happy Monday Everyone! Welcome to our Link Party 🙂 We’re thrilled you stopped by. Our party is growing each week and we couldn’t be happier about it! If you’re new here are a few quick reasons why MeetUp Monday Link Party is awesome! You can link up any post you’re proud of! We’ll read them all and then each week we feature at least one (see below) and Pin it to our group board. And two hosts means twice the traffic seeing your posts! This week’s featured post is definitely dreamy. 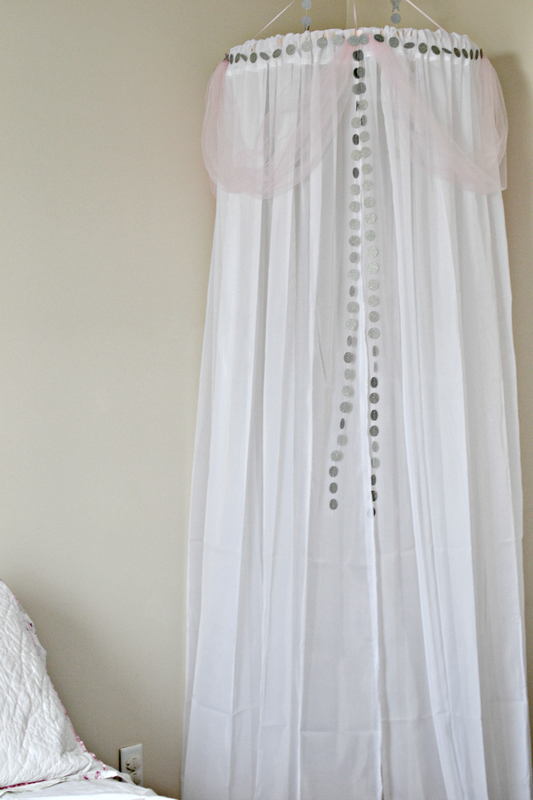 Grab your daughters and go RIGHT to Michaels to get the supplies to make this beautiful Sparkly Canopy Fairy Fort from Jennifer at The Life of Jennifer Dawn. I laughed right along with Michelle at Our Three Peas when I read her funny post Flying: With and Without Kids. Everyone loves to save money and we’re no different. 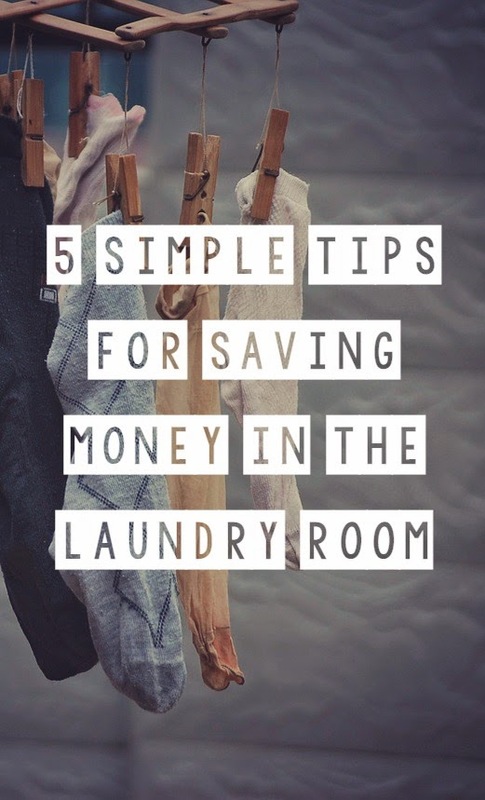 Check out Hollie’s 5 Simple Tips for Saving Money in the Laundry Room and start saving those dollars! Thanks for the link up opportunity! Hi Melanie–thanks so much for stopping by! Hi Krista! Hope you are having a great week. Great features and I love the fairy fort!! Thank you for hosting and have a great week! Isn’t that fort just gorgeous!? I can’t show my daughter bc she’ll want one and I can’t set 🙂 LOL Thanks for stopping by!! Always enjoy you link party! Hope you girls are having a great Monday! Thanks for hosting! The canopy fort is so beautiful! Love it! That fairy fort is so pretty! Thanks for hosting again. There are great tips and tricks here. Bookmarking so I can come back and read them all. Oh yay!!!! Another feature! I’m SO excited! Thanks!!!! Hi…I am new here. I’m excited to look around! LOVE THAT FORT! Goodness I need to wait a bit longer(so she doesn’t pull it down) but my little one would love that! Thanks so much for sharing! I wanted to mention that the HTML for the button is not working. I tried to put it in my footer then my sidebar and I just got the word “Our” displayed (no pic or anything else). I then tried to add it to my blog post but it just showed the broken image icon…. I’m so happy I found this and am so happy to now be a part of it! I love your link party. Thanks so much for hosting!